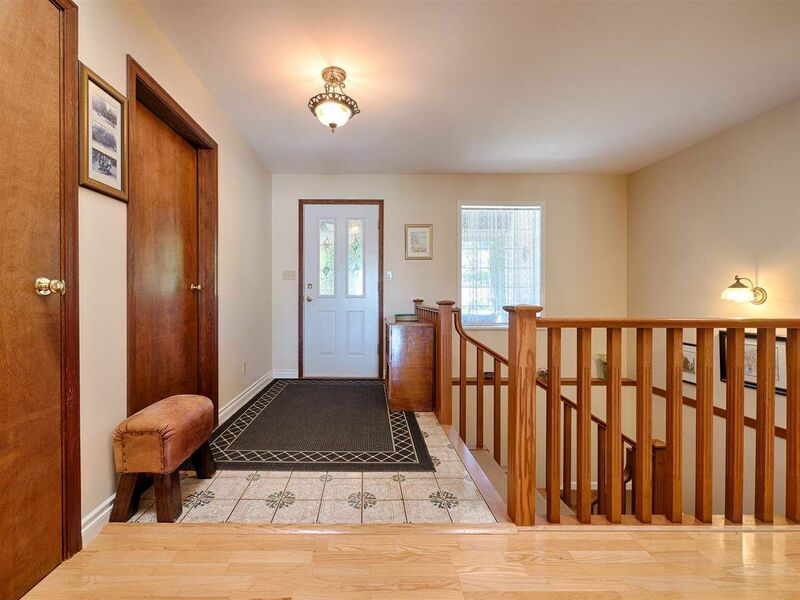 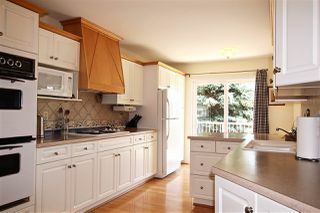 Custom Built spacious home (over 4000 sqft on two levels) with level entry and walk out lower level. 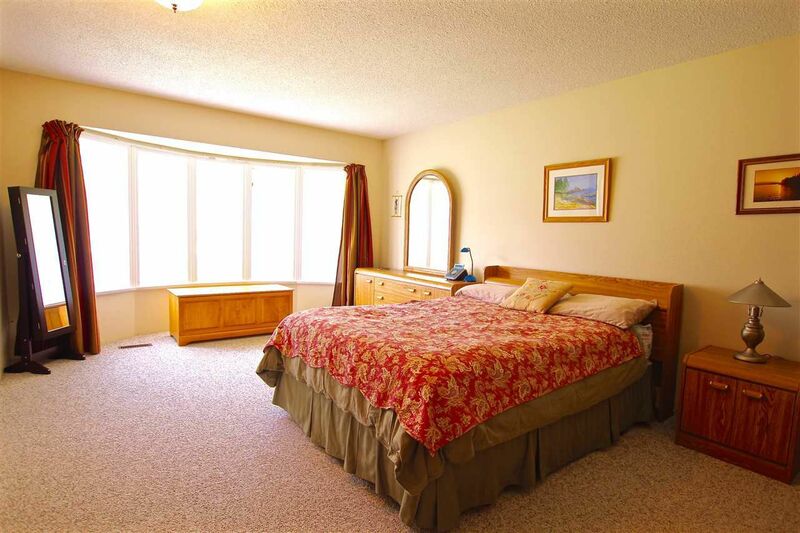 Master bedroom, and laundry on main floor for easy one level living. 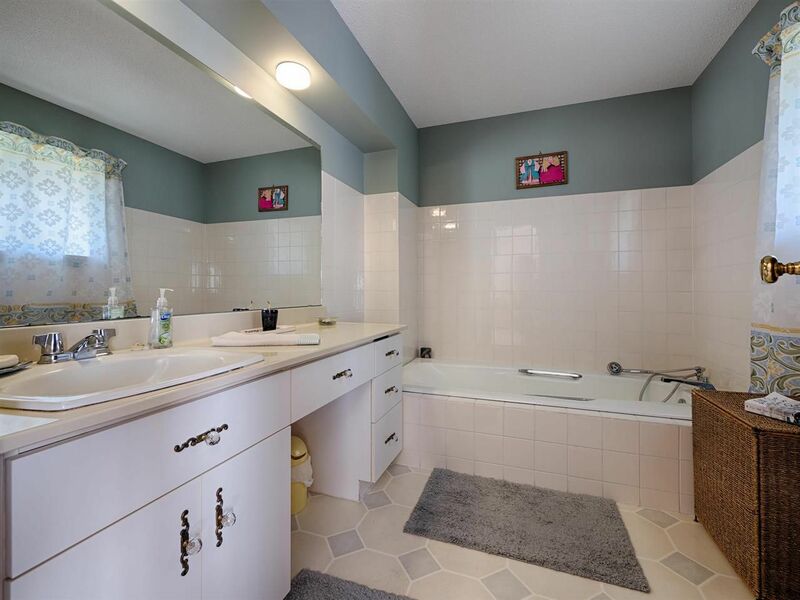 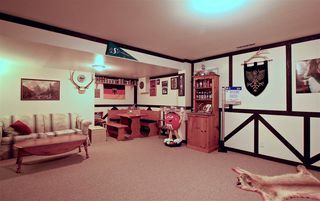 Loads of room for a growing family with 4 bedrooms, 3 baths, family room as well as a man cave/media room. 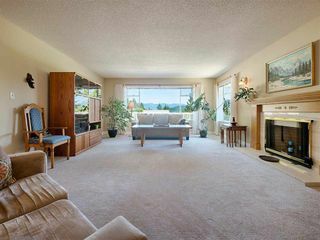 (suite potential on lower level). Enjoy your morning coffee on the sunny back deck and the view of Popham Island, and the afternoon sun on the front patio. 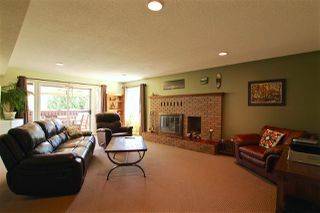 Relax in front of real wood burning fireplaces in both the living and family rooms. Lots of skylights and windows to brighten your days. 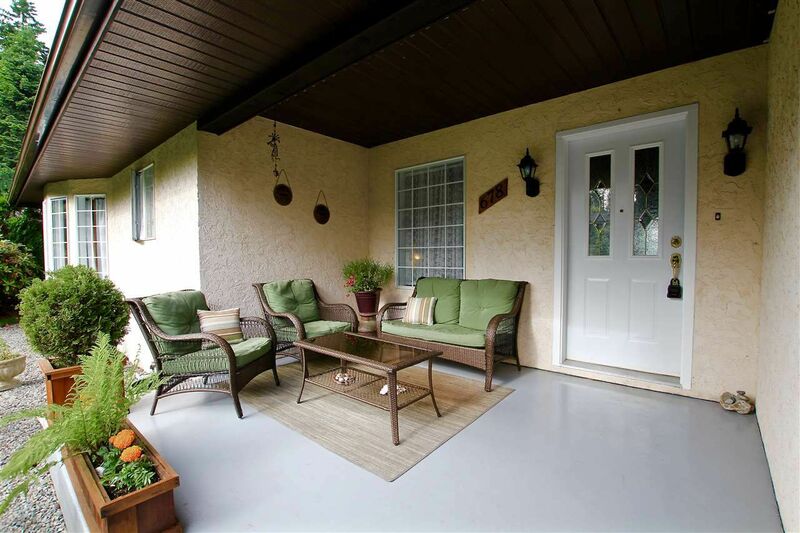 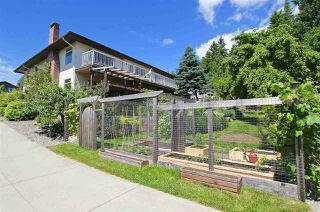 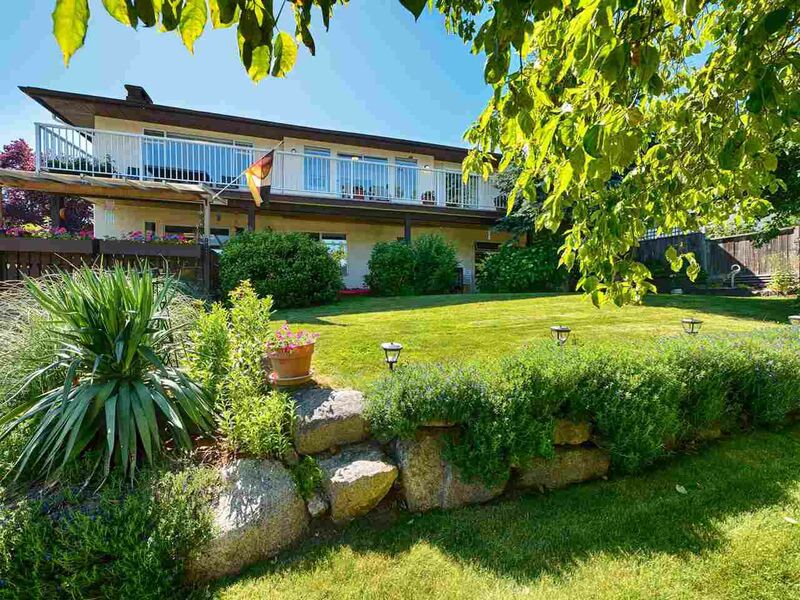 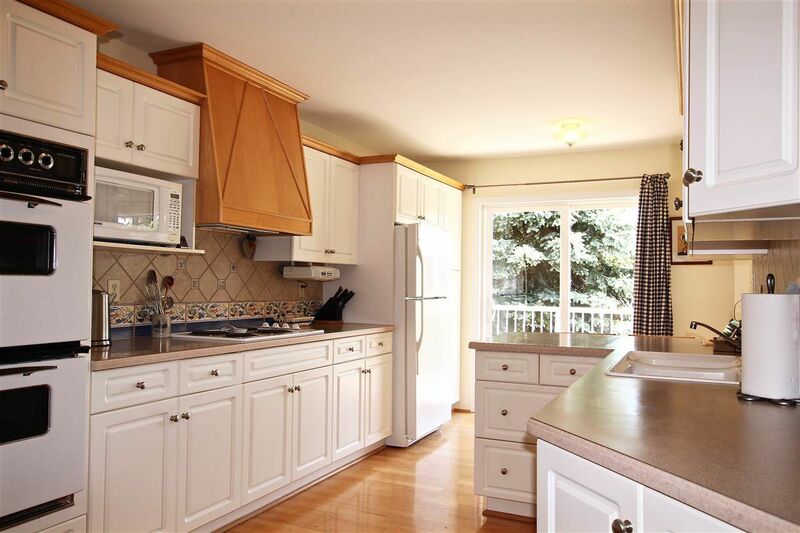 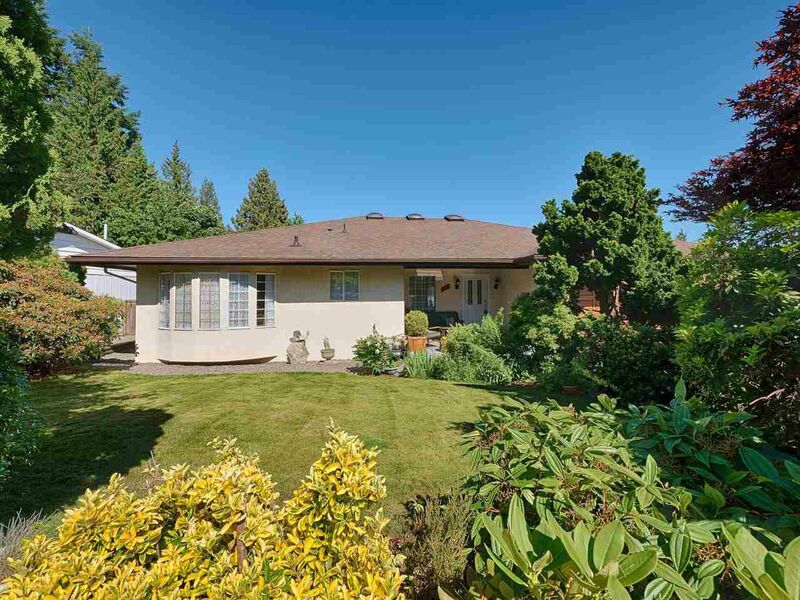 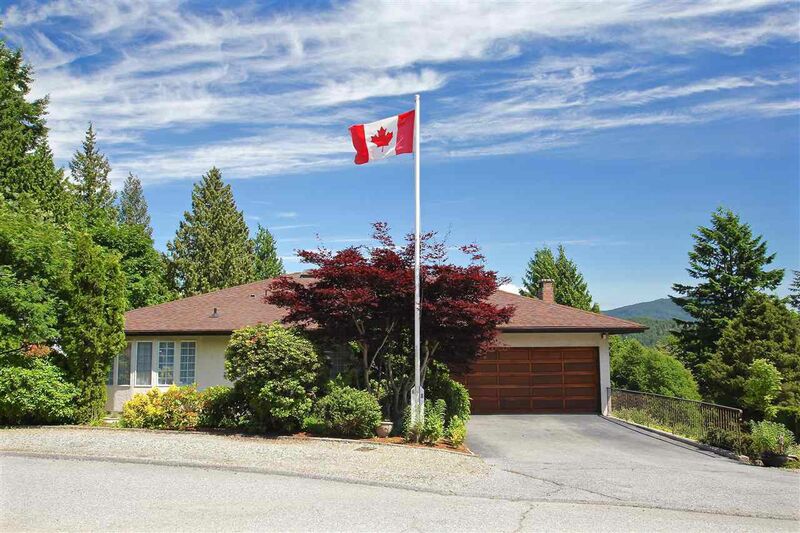 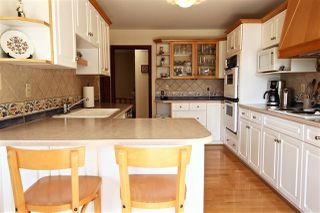 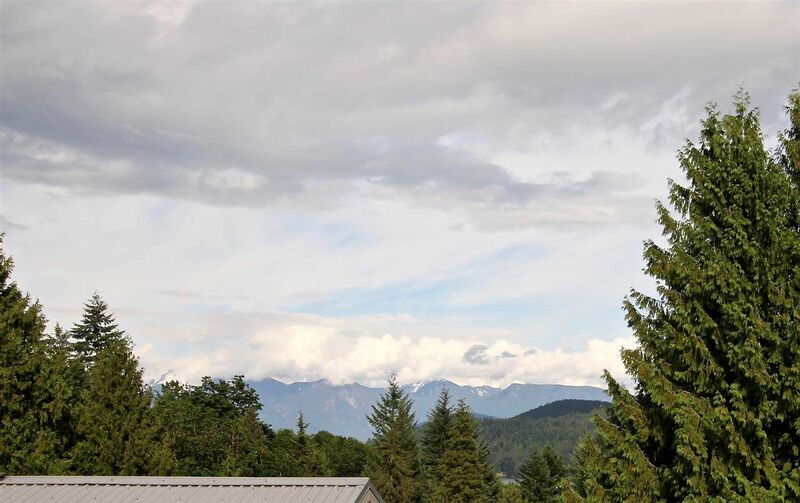 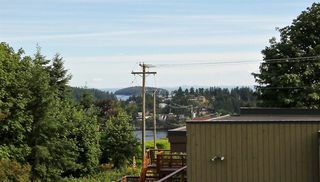 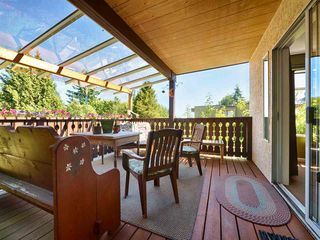 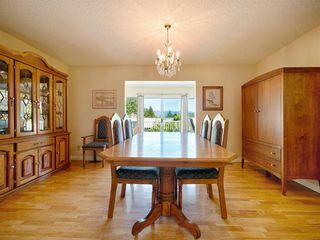 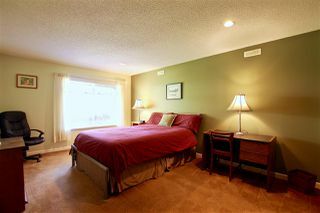 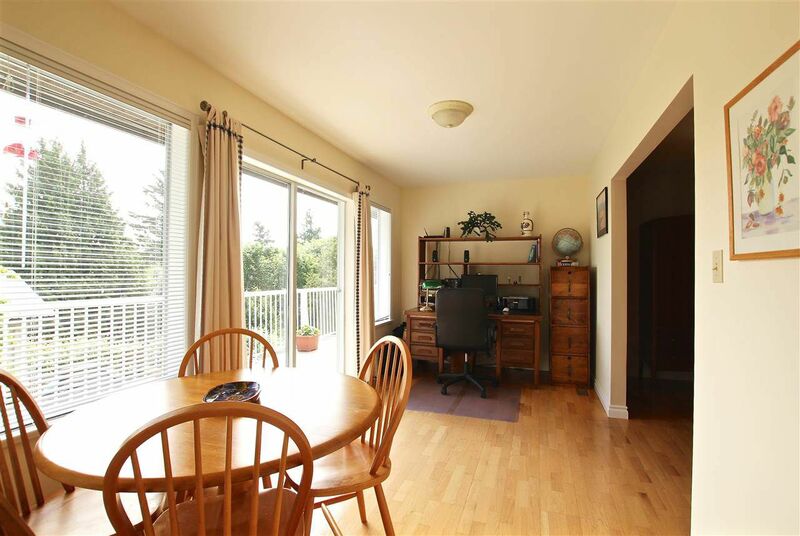 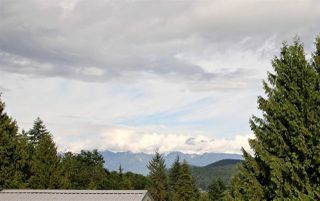 Central Gibsons location is close to schools and all the amenities. 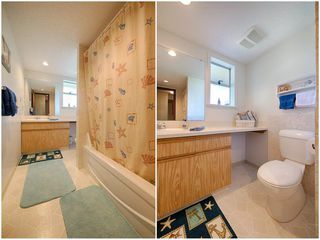 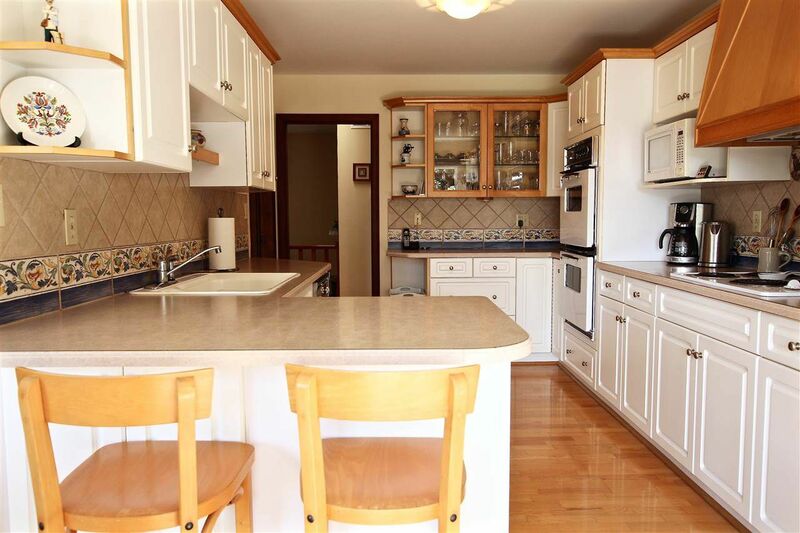 This home has many unique features of a custom built home that you have to see for yourself. Call for a private viewing.